What are fare classes and why are they important to frequent flyers? The fare class you book into will determine how many points and Status Credits you’ll earn. It’ll also affect your chances of getting upgraded. In this guide, I explain why fare classes are important, what the different fare classes are, and where to find them on your ticket. Firstly, the fare class will determine how many points or miles you will earn on a ticket you’ve purchased with cash. Not all fare classes are created equal. 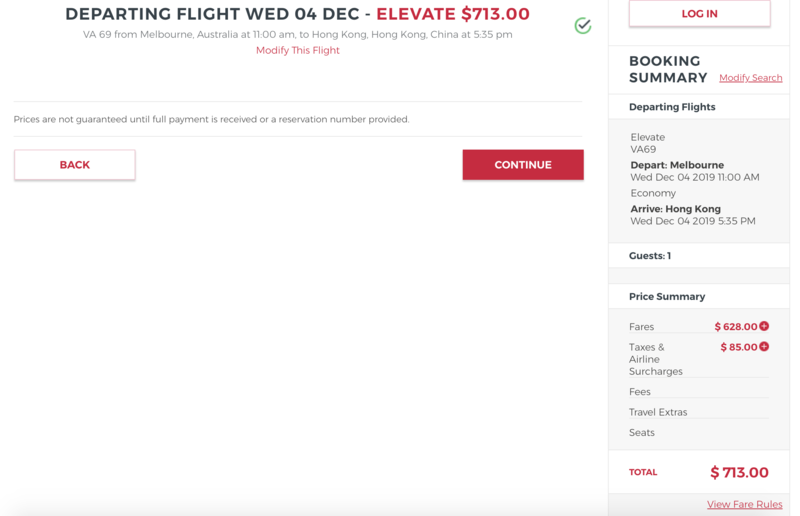 The figures above assume a value of 2 cents per Qantas Point. The best place to decide which frequent flyer program to credit your flight to is wheretocredit.com. 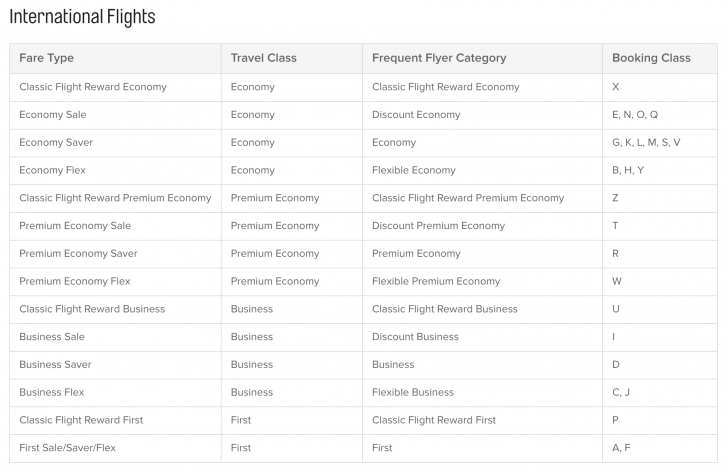 If you are chasing elite status with a frequent flyer program, then the fare class will also determine how many Status Credits (SCs) you’ll earn. For the example above, the cheapest fare (Discount Economy) will earn 90 SCs for Australia to LA return, whereas a more expensive Flexible Economy ticket will earn double that (180 SCs). Buying more expensive tickets will get you to the next elite status tier more quickly. 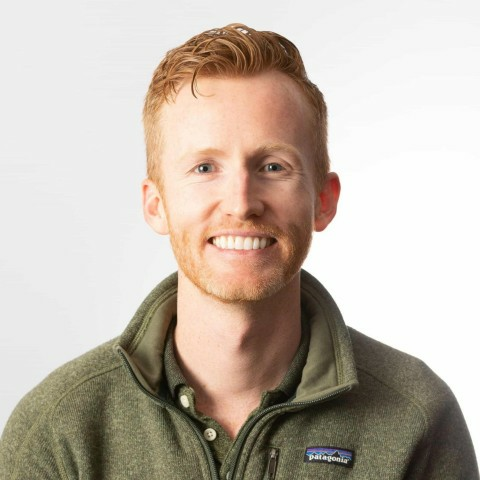 The fare class will also determine if you can upgrade your ticket or not—and that’s a really common question we get here at Point Hacks. Let me be upfront first: the chances of being upgraded have never been lower. Apart from usually having to book a more expensive Economy Class ticket, those with elite status will get priority over you. There also needs to be space in the cabin in front of you—whether that’s Premium Economy, Business or First Class. That is more limited now that more people have access to points. The savviest frequent flyers tend to use their points to book outright premium cabin redemptions—and that’s our advice here at Point Hacks. I’ll repeat—you are much more likely to fly in a premium cabin if you use your points from the outset to book an award seat rather than playing the upgrade lottery. 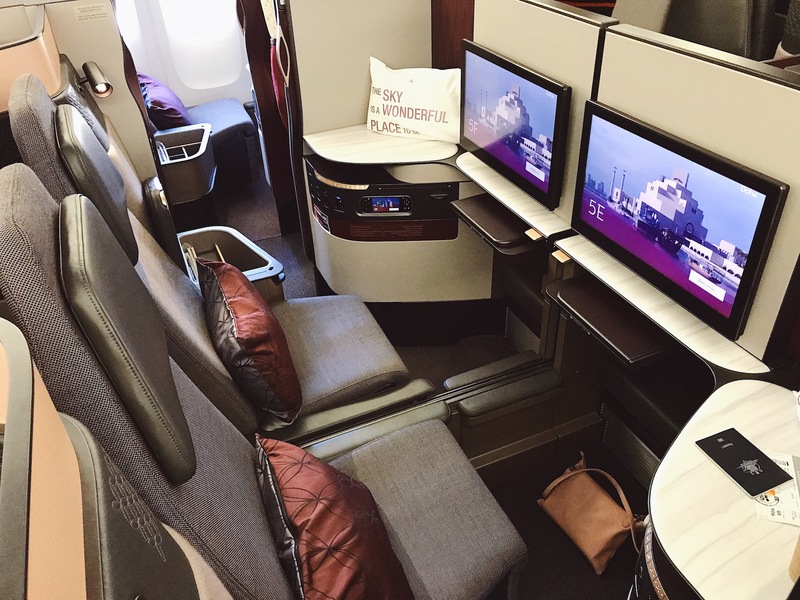 If you are looking to fly Business or First Class to North America, here are some tips to increase your chances of snagging an award seat. What are the fare class codes? Found 2 seats in QR J SYD-DOH. I found two award seats in Qatar Airways Business Class from Sydney to Doha. Where can I find the fare class on my ticket? The easiest place to find this information is on the ‘advanced’ version of Google Flights. It’s called ITA Matrix. 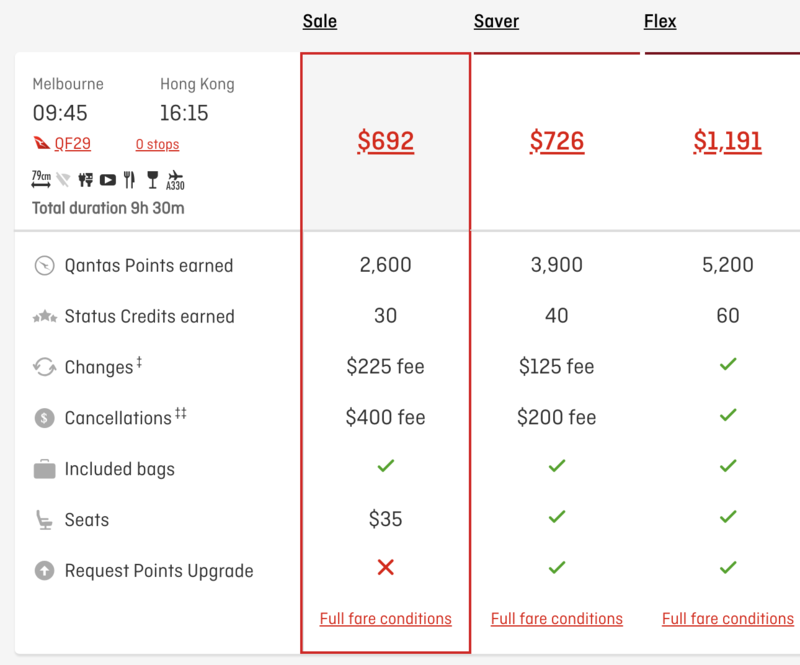 Qantas makes it difficult to work out your fare class. In the search results, it will show if it is a Sale, Saver or Flex ticket but won’t reveal the exact fare class code. 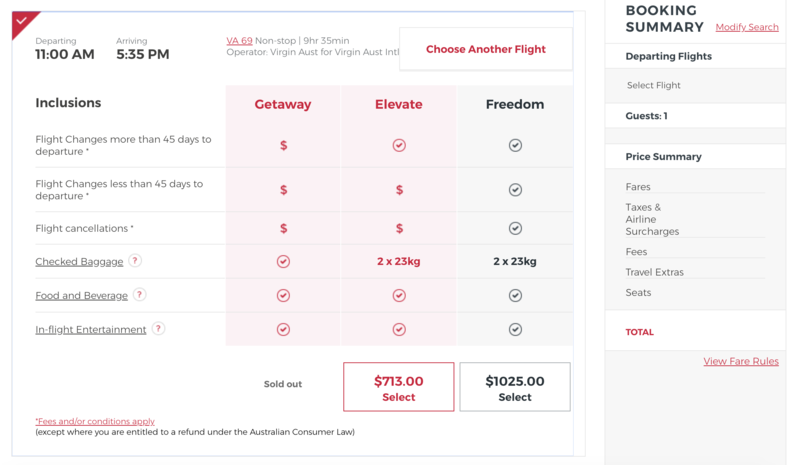 You can see which fare codes are included in each category on the Qantas website. Admittedly, they make it very easy to see how many Qantas Points and SCs you’ll earn. In the case above, it’s 2,600 Qantas Points and 30 SCs. Virgin Australia doesn’t make it easy either. You’ll need to click not only on a specific flight but also select a fare type, e.g. Getaway, Elevate or Freedom. and the first letter of the Fare Basis is the fare class. In this case, it’s V.
Let’s be real—you might not care too much about the fare code at the time of making your booking. 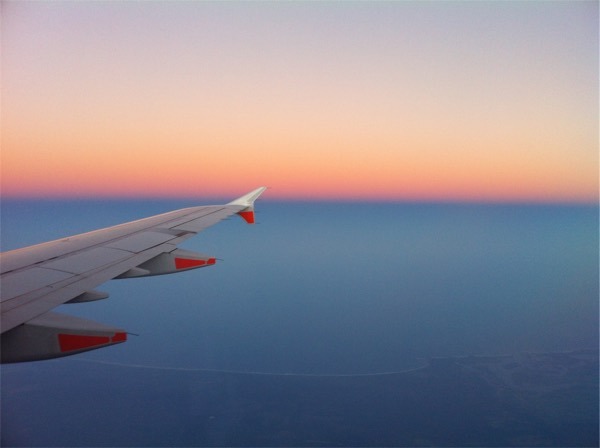 However, between then and when you actually take your flight, you may want to make sure you’ll earn the maximum amount of points—and that’s where the fare class comes in. Inevitably, you should have received an email confirmation of your reservation. Depending on the airline, the fare class is will be in a different place. You’ll usually find it in the flight details box, which could be in the body of the email or in an attached PDF. What happens if you can’t find the fare class code? Contact the airline and give them your six-character booking reference number. You can obviously do so by phoning them. However, you may save time by sending a (private) message to them on social media. They’ll probably have to verify your identity to make sure they aren’t giving your flight details to a stranger. Just ask them to give you the fare class code for your itinerary and they can do the heavy lifting of finding it for you. Working out fare class codes can be boring work. However, they make a huge difference to how many points and Status Credits you’ll earn. They’ll also determine whether your ticket is upgradable to a higher class. You have the chance to find out your fare class both before and after booking your ticket. If you are after an upgradable ticket, then make sure that you are selecting the right type of fare before you click book. 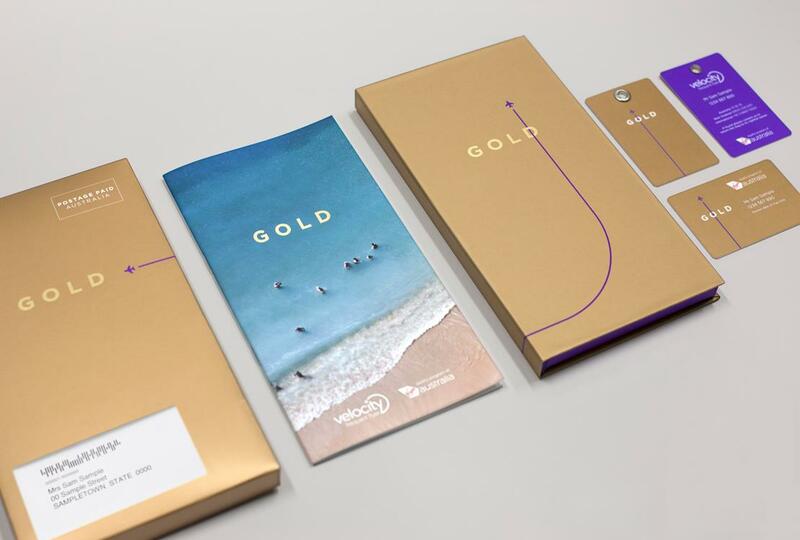 Above all, remember to attach your frequent flyer number to your booking so that you can claim the points and Status Credits that you are entitled to. Here is our guide to the eight opportunities you have to add your frequent flyer number to your booking. How have fare classes affected the way you travel? Do you purposely book a more expensive ticket to pick up extra points or increase your chances of getting upgraded?